Epic Games has taken the common Rochester phrase “Jaeger is barbaric” to a whole new level with the release of an aptly-named barbarian skin for Fortnite. 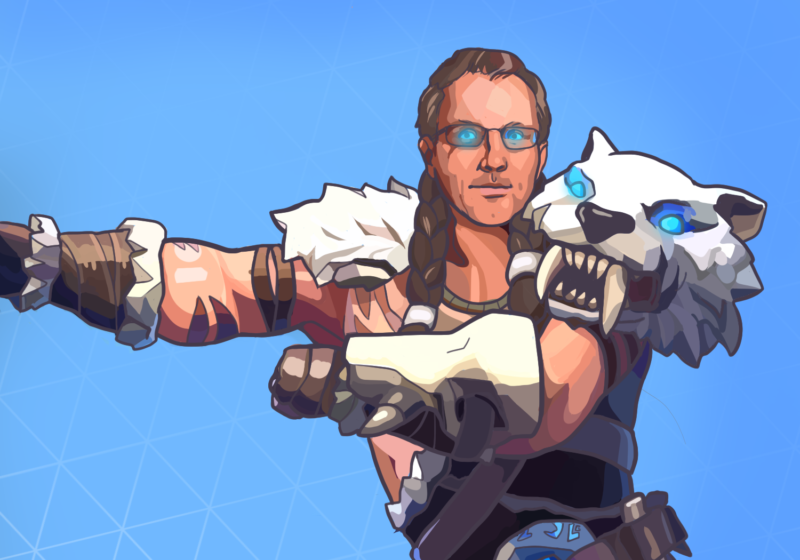 The “Jaeger Primal Hunter” outfit allows sixth-grade gamers to adorn their virtual character with sabertooth pelts and frost-tipped viking horns, all for a measly 1,500 V-Bucks (about $15 USD). But while children are buying the prehistoric-looking outfit to flex on friends, Professor Florian T. Jaeger has been using the skin’s popularity as an attempt to recover from his notorious sexual misconduct scandal. “The man needs to realize that sharing a name with a Fortnite skin doesn’t give him the right to brush sexual misconduct under the rug,” Martinez elaborated. Since the skin’s debut just over one week ago, Jaeger has screened nearly 100 hours of Fortnite gameplay for his graduate students. However, insiders report that the professor has yet to rank in the top 75 of a 100-person game. 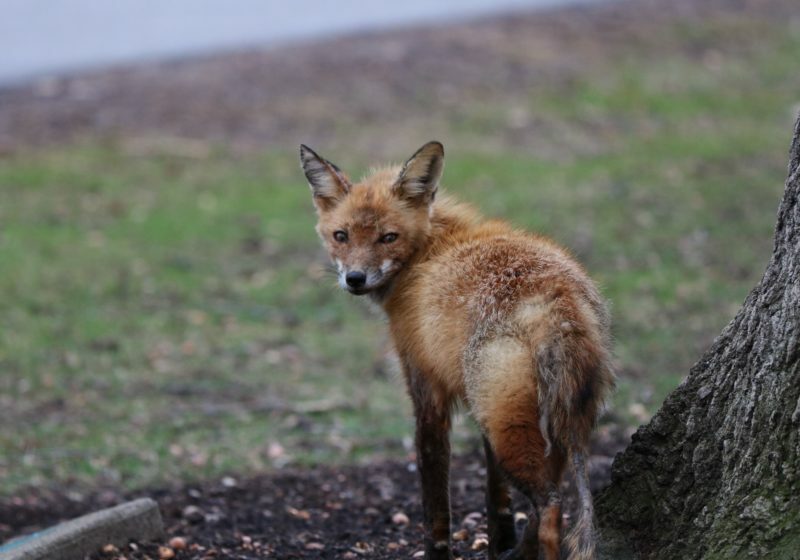 Several faculty members told the Campus Times that Jaeger’s new venomous gamer attitude has started regularly leaking into the workplace. Despite the backlash, Jaeger shows no sign of stopping. “Help me buy a real life Jaeger Primal Hunter skin @FortniteGame,” Jaeger tweeted yesterday along with a link to his GoFundMe page. At press time, he had received $5 of his $4,000 goal.